The show opens 10.00 am on all three days. 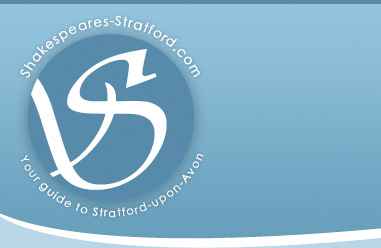 This is the first time that this type of Event has been held at the Stratford Armouries, which is a truly unique museum and visitor centre set in 86 acres of rolling Warwickshire countryside. The galleries house a range of world-class exhibits that will amaze the whole family: - Exhibits include a life-size elephant in full armour, and arms from the medieval to the modern and everything in-between. From Leonardo Di Vinci’s crossbow and the world’s oldest cannon to World War Two anti-aircraft guns and rockets. This new venue has attracted hundreds exhibitors. Including Vintage and Classic Cars, Tractors, Commercial and Military Vehicles, Steam Traction Engines, Motorbikes and Cycles. Stationary Oil Engines, and a large selection of Displays ranging from Corgi Models, Treen and other wooden items to old clocks and dolls, dolls prams and accessories and the Lincoln County Regulators depict the American Wild West 'bad guy's'. There will be arena events throughout the weekend including the Celestine Dog Agility Team, from Yate, Bristol, who will be putting the dogs through their paces. Also the Berkley Owls, with Flying displays taking place over the weekend. Open even Clay Pigeon shooting will be taking place, plus Trade Stalls, Refreshments, Bar, and much more.